This fire sign's essence is Rose and Orange. Leo's are passionate, generous, warm-hearted, cheerful, humorous, and brave. 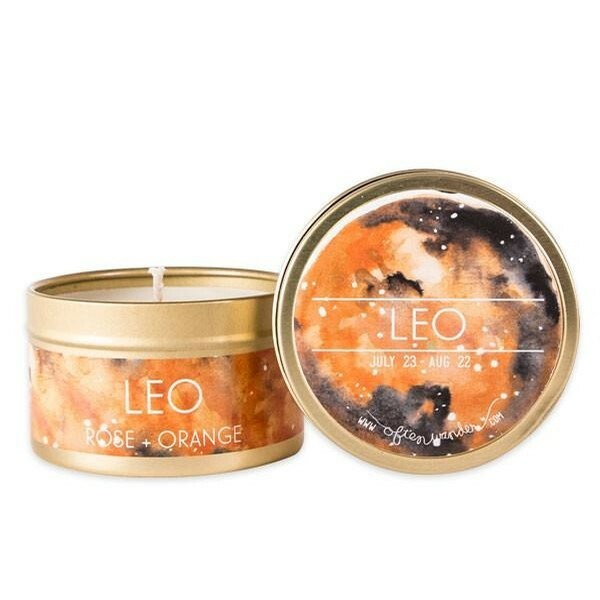 The unmistakable scent of rose petals are combined with a fresh and sweet blend of orange creating an intoxicating warm and rich aroma that awaken the Leo soul. Get one for the Leo friend/family/lover in your life.